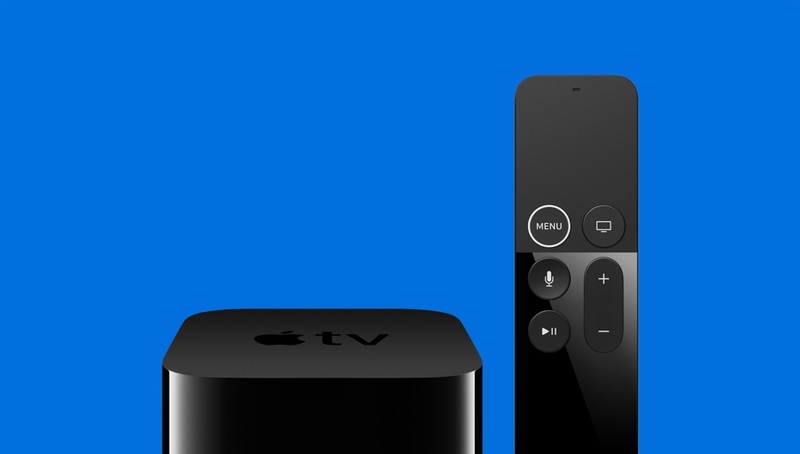 The full and final version of tvOS 11.3 for Apple TV 4 and Apple TV 4K has arrived. Here’s how to download and install it right away. tvOS 11.3 is a very modest update that focuses on bug fixes and performance enhancements. Basically, it’s the right kind of update that focuses on all the perfect cues. So, if you have an Apple TV 4 or an Apple TV 4K, therefore you should download this update right now. Like, right now. In order to do so, first of all turn on your Apple TV and then go to Settings > System > Software Updates. From here you can download the update and then choose to install it too. I would highly recommend that you go ahead with the installation right away if you are not using your Apple TV. The quicker you get over with it, the better. Though the update is available over the air, you can download the tvOS 11.3 final IPSW firmware file as well. There’s just one catch though: it’s only available for the Apple TV 4, not the 4K model. Why? Because the Apple TV 4K does not feature any sort of port which you can use to interface it with a PC or a Mac. Apple TV 4 users can use a USB-C cable to interface their set-top box with a PC or Mac. Once connected and turned on, iTunes will instantly detect your device, after which you can choose to do anything you please with it. Is this worth all the trouble? Well, depends on the kind of situation you are currently in.